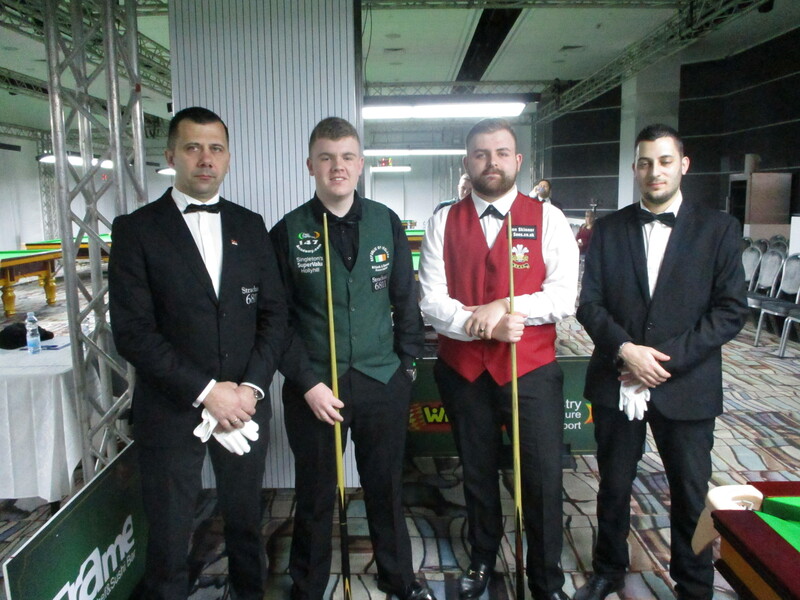 Hello its day 6 of the 2019 EBSA European Individual Snooker Championships in association with our great hosts here in Israel, the ISPA and with the U18 Championship completed, we are now at the Business End of the European U21 Championship where the U18 Champion Aaron Hill goes up against the multi-winning Jackson Page. In the other semi-final it will also be a Wales versus Republic of Ireland Affair with Ross Bulman taking on the runner up of the U18 Final Dylan Emery. This is almost half way of the Championships and we have had some magnificent matches and tomorrow is the start of the Men’s European Championship, so we have so much more great Snooker to come.